Julian Schnabel’s rendering of the Vincent Van Gogh’s last days wonderfully captures the ecstasy of the artist in the face of beauty. Using subjective camera angles, roving handheld camerawork, and capturing light like a true painter (which Schnabel is! ), At Eternity’s Gate is a truly unorthodox stab at the artist biopic. It all works thanks to Dafoe’s magnetic central performance, expertly able to recreate the fastidious attention to detail, wonderment, and frustration of the conflicted Dutch painter. Possibly the most slept on film to be nominated for an Acting award, Dafoe more than deserves his nomination here. 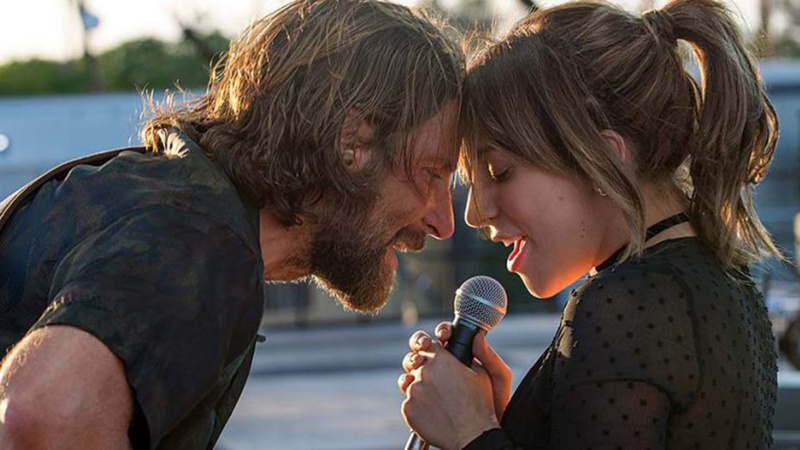 The ensemble work in A Star Is Born is what makes it such an emotionally affecting film. Sam Elliot’s portrayal of Jackson Maine’s older brother is a case in point. A much older man, he represents Maine’s lost opportunities and unresolved issues that never lead to easy conclusions. Elliott has been a respected character actor for decades — this nomination is well overdue — using his large physique and deep idiosyncratic voice to imbue his role with real heft. It’s unlikely he’ll win — Grant and Ali lead the pack — but he should. Emma Stone’s Abigail is a conniving force of nature, a precocious lady who will do anything to win the influence of the Queen. Moving between pretend innocence and outright dastardly behaviour with ease, Stone’s multilayered performance asserts her once again as one of the best actors around. She provides the necessary third part of the film, allowing the wheels to really rock into motion. Additionally, her English accent is pretty much spot on, something American actors can often struggle with. 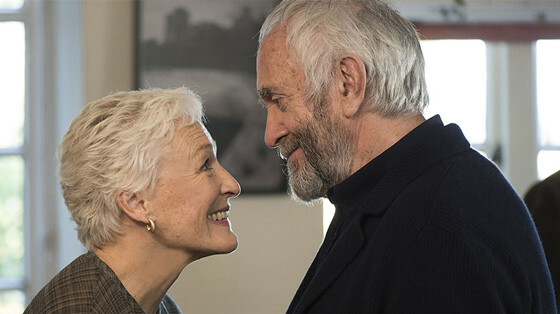 Glenn Close works wonders in The Wife, a tale of literary deception that works as a treatise on the way women are treated throughout history. Her performance is a double-act, saying one thing with her voice, meaning another with her eyes. The fine modulation is at the heart of the screenplay — which although can be a little heavy-handed — gathers its force through Close’s close understanding of the source material’s heart. The most likely woman to win, this would be a more than deserved success. 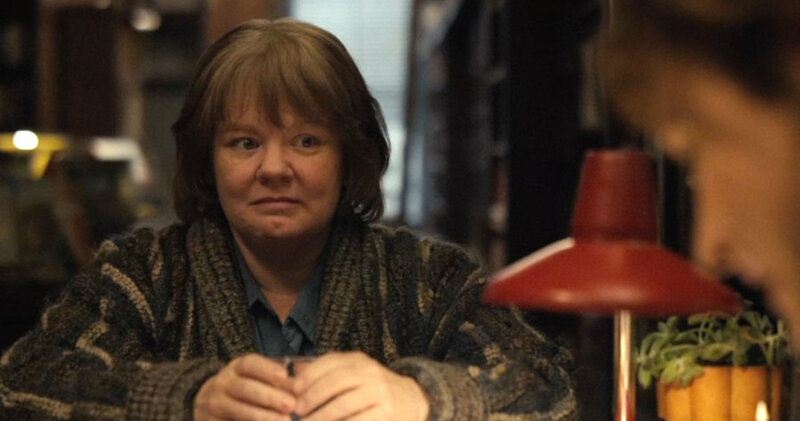 Melissa McCarthy has always been a great comic actress. Her turn in Spy is really one for the books. With Can You Ever Forgive Me? she finds new emotional depths as a lonely writer who discovers a gift for literary forgery. From her drab appearance to the brusque tone of someone not used to regularly talking to people, her Lee Israel is a complicated woman who nonetheless feels sympathetic. Let’s hope this is the start of a nuanced career playing tragic-comic roles. The bleeding heart of Alfonso Cuarón’s epic tale, Aparicio astounds in what’s only her first ever acting role. Considering the massive canvas that Cuarón, who shot the film himself, paints on, it would’ve been easy for Aparicio to be completely overwhelmed, yet she stands her ground effortlessly. From the birth scene to the scene by the beach, she brings a wealth of emotion to the central role. 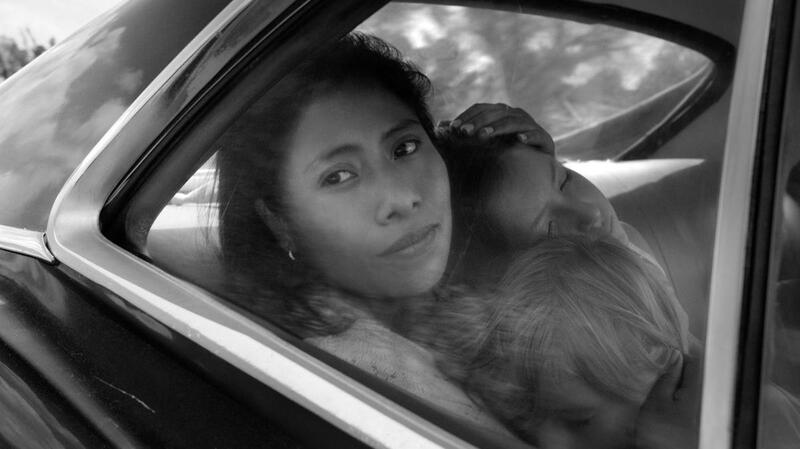 It doesn’t look like she’ll win, but the fact that a complete unknown has been nominated gives Roma a strong chance of winning Best Picture. Despite being erroneously billed as one, it’s no surprise that Lady Gaga can act. Her music videos are all performances in and of themselves. 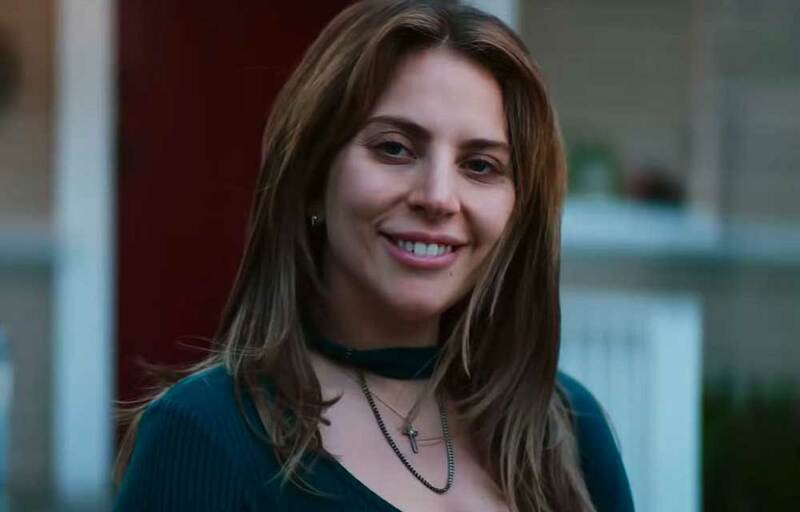 What’s most moving about A Star Is Born is how normal and stripped back her Ally is. While this is obviously a performance, and not “the real Lady Gaga”, its a bloody good performance nonetheless, providing the perfect counterpart to Bradley Cooper’s portrayal of descent. She can sing too: her incredible rendition of “Shallow” is one of the best musical moments of 2018. Olivia Colman has always been a British treasure. From Sophie in Peep Show to her star turn in Broadchurch, she can do almost anything. 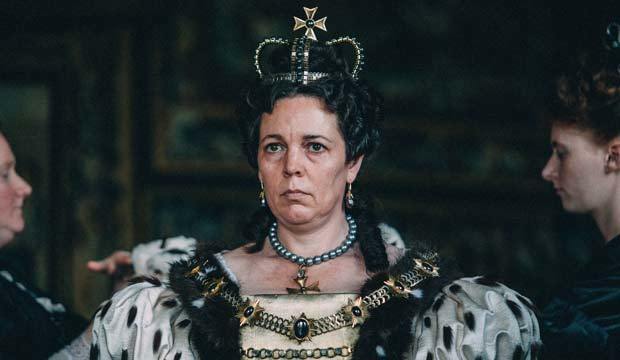 The Favourite is easily her best performance to date, playing the mad Queen Anne with a mixture of crazy and pathos, making her a much more complicated character than perhaps anyone else could. It doesn’t look like she will win the Oscar this year, but the BAFTA is more or less in the bag. “Maybe its time to let the old ways die” sings Bradley Cooper as Jackson Maine near the start of A Star Is Born. The rest of that film tackles the myth of the rising ingenue with ease, Maine’s tragic arc bringing the film its tragic centre. Not only did he learn to sing and play guitar for the role; he imbued the fourth incarnation of the classic tale with real verve and excitement. This is real powerhouse acting and easily deserves to win Best Actor. Inexplicably though, its Malek’s to lose. This is not a supporting role. This is one of three lead roles. 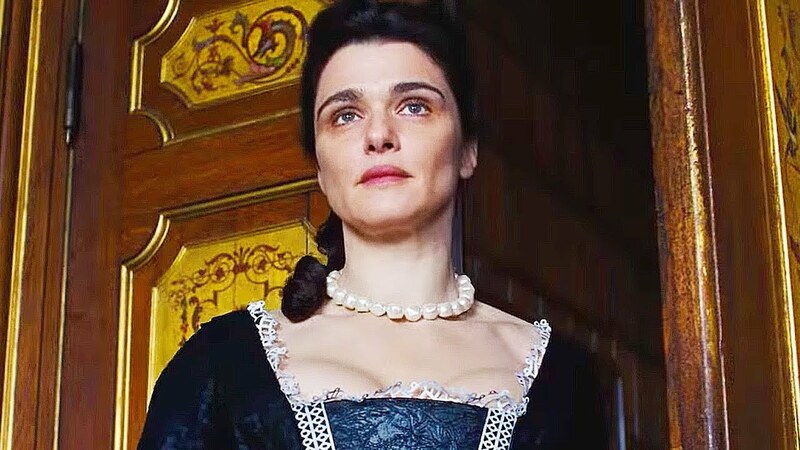 Everyone who watched The Favourite knows that its basically equally weighted between the three women, but the vagaries of campaigning meant that Rachel Weisz had to settle for the supporting nomination for her barnstorming, blistering, brilliant performance as Lady Sarah. Rarely has someone so acutely articulated what love truly is: honesty. As she poignantly says: “Sometimes, you look like a badger. And you can rely on me to tell you.” An oddball tragedy designed like a comedy, The Favourite is full of distortions and misrepresentations. Yet the purity of Lady Sarah’s love shines throughout, giving the strange British film its unique heart.